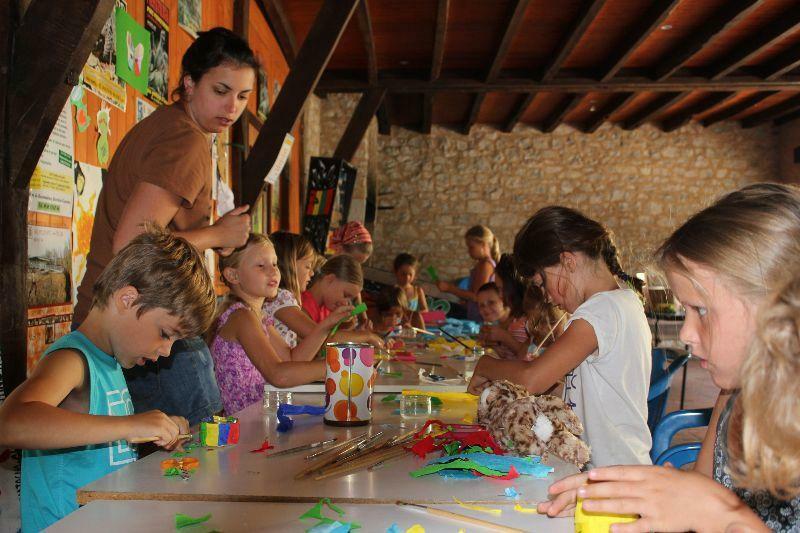 Kids Club in campsite Sites et Paysages Le Ventoulou. 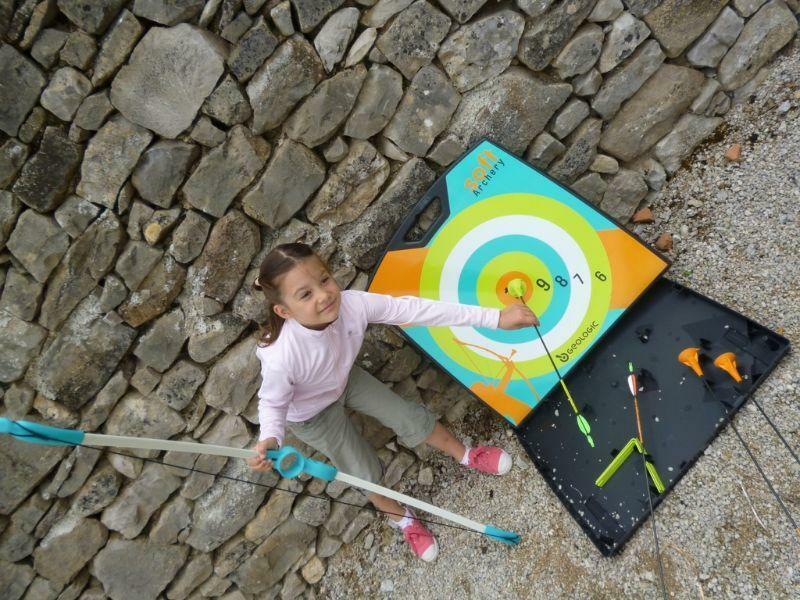 While our young children need special attention, Campsite Le Ventoulou will give this to them too. During the months of July and August (Between the 08/07 and the 23/08/2019) there will be a animator, who can speak french, english and dutch. 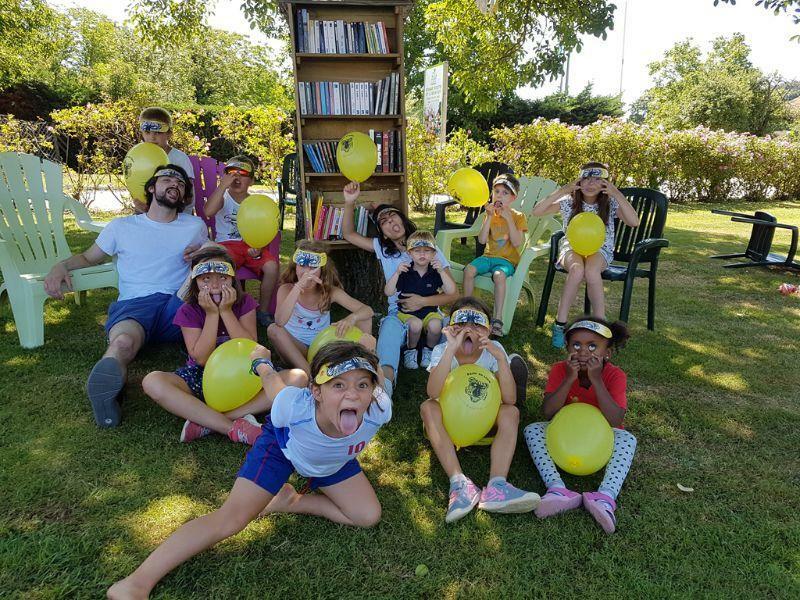 During the working days of the week different types of activities will be organised for children from 5 to 12 years old, as crafting and outdoor games. The mini club is the perfect place to have fun together and to make new friends.